We are delighted to welcome on board a number of partners, without their support this event would not be possible! 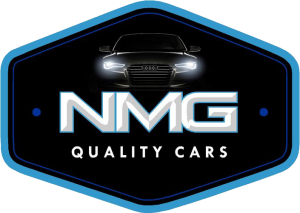 Quality new and used car sales. All sourced from England’s finest auction houses. Stock changing daily. If we don’t have it we can get it!